Tampa, Florida, May 21, 2018	(Newswire.com) - ​​Despite the decade-long movement away from physician-led practices to hospital employment, Black Book’s 2018 value-based care study noted a recent shift in that trend. Physicians working for a hospital or in a practice with some ownership climbed in 2016 to 32.6%. But after a six year upswing, independent and physician-led group practices began to rally back up to 72.0% in 2017. To facilitate the transformation within physician organizations, providers are increasingly seeking the advice of value-based care consulting firms to review accountable care organizations opportunities as a mounting number of multi-specialty practices are willing to accept risk. 68% of group practices of ten or more physicians reported they would seek external advisement on financially and clinically transforming their operations before Q2 2019. “Many physician organizations are not succeeding linearly through the transition towards alternative payment models and do not have well-defined plans to hit certain date-sensitive financial thresholds, hence the rise in demand for consultant firms with value-based care expertise in physician organizations,” said Brown. Nearly 900 physician organizations participated in the Q1/Q2 survey measuring the increased demand for advisors to help medical providers and practices make the move to value based care by easing their administrative burden across payers and supporting the launch and management of their own health plans. 89% of all surveyed physician organization decision makers on hiring a value-based care consultancy agree that they prefer an advisor with both Population Health Management and Revenue Cycle Management expertise. 21% of academic medical centers physician departments and clinics surveyed will have engaged a value-based consultancy by Q4 2018. “Real end-to-end value-based care transformations require complex technology optimization, strategic assessment of patient mix and payers, analytics, decision support tools, staff training, outsourcing and new software implementations,” said Brown. The new era of how providers get paid is going to impact the entire organization and most physician organizations aren’t remotely prepared for it according to 88% of surveyed practice managers. Fifteen consultant and advisory practices received qualified ratings from 877 physician groups, practices and organizations. 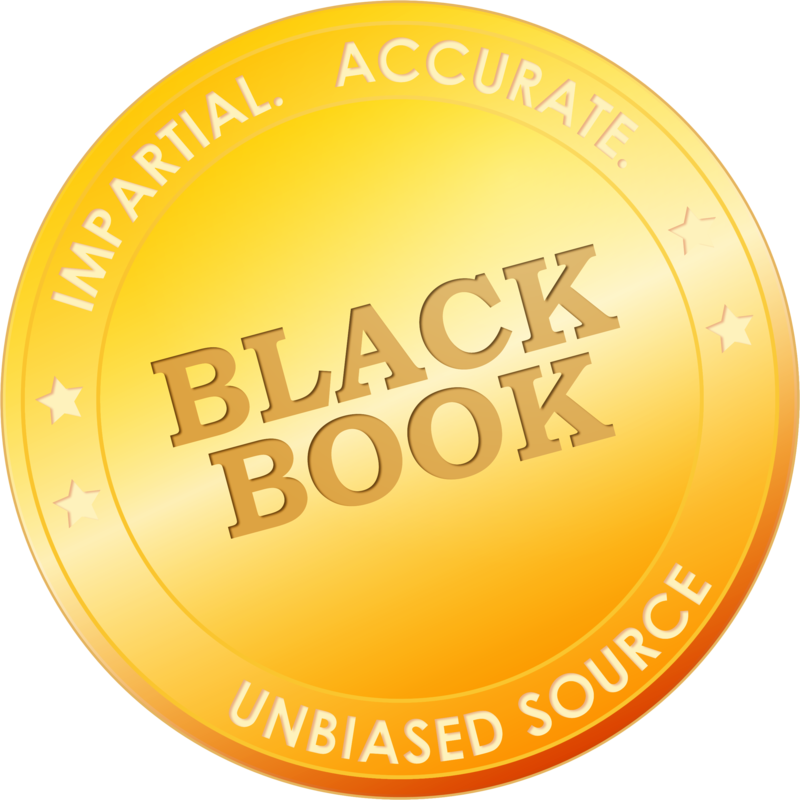 Black Book Market Research LLC measures customer satisfaction across 20 copyrighted key performance indicators specific to consultants and advisors. CareAllies, Inc., a Cigna company, scored first in 9 of 20 key performance indicators focusing on healthcare advisory firms including: Trust, Reliability, Transparency and Confidentiality; Return-On-Investment and Quality of Engagement Deliverables; Best-of-Breed Advisory Technology, Strategic Population Health Management Options and Delivery Alternatives; and Advisor Experience and Qualifications. 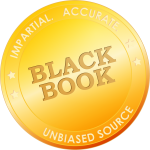 Since 2010, Black Book Market Research LLC has polled the vendor and service firm satisfaction in the healthcare software/technology and managed services sectors around the globe.